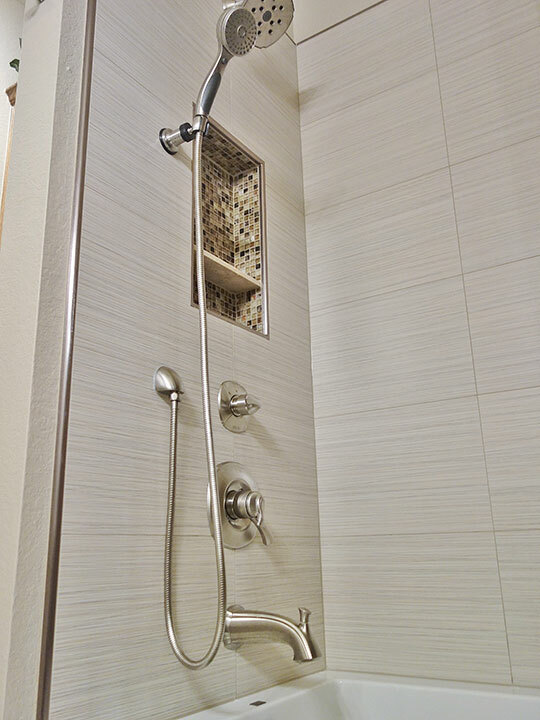 WE MAKE BATHROOM REMODELING SIMPLE. 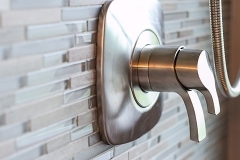 ALL BATHROOM REMODELERS ARE NOT THE SAME. At Simplicity, Communication and Proper Installation Techniques Come Standard. 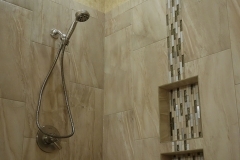 We Deliver Extraordinary Bath & Shower Remodels. 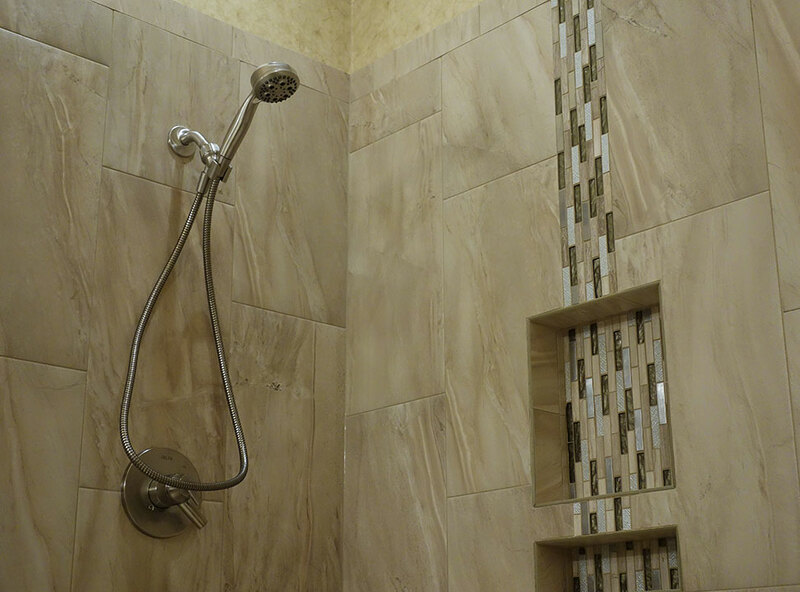 WE’LL BUILD THE BATHROOM YOU’VE ALWAYS WANTED. 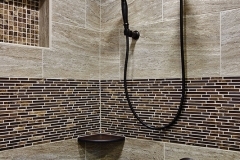 We offer a full range of custom tile options, as well as low-maintenance stone and composite systems. We’ll help you achieve the right solution by first listening to your goals and preferences, and then providing guidance and suggestions. From up-front planning and selections, to overseeing installation, Owner and industry veteran Brian Horton, with more than 15 years’ experience, personally manages your project and is available daily via call, text, and email. 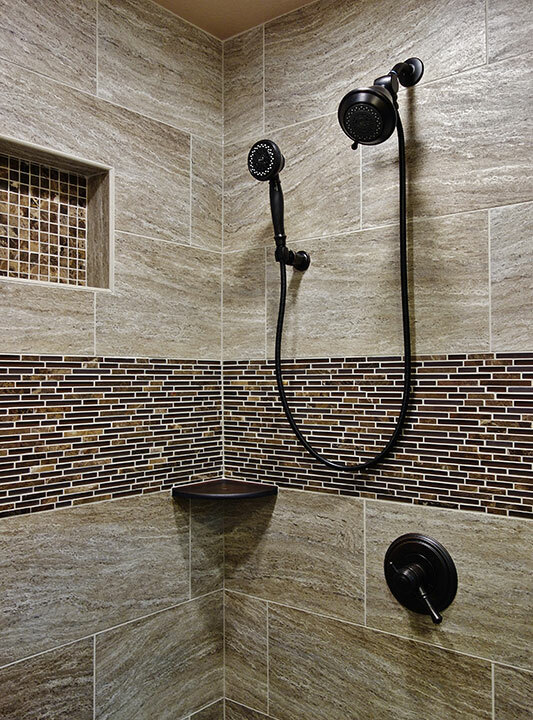 For every bathroom remodel, we use careful flooring protection and plastic coverings, in addition to a HEPA filtration system that eliminates up to 90% of airborne dust particles. This means your home stays much cleaner throughout the entire process! We get it. Most people want simple and smooth. 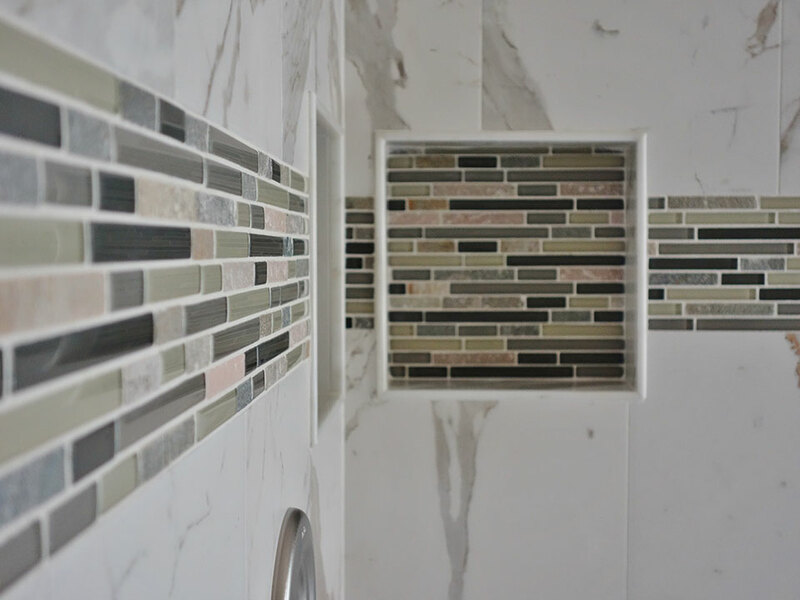 So, we’ve developed a highly-organized, start-to-finish process to help you achieve a great bathroom remodel. All you have to do is sit back and relax while we coordinate the show! 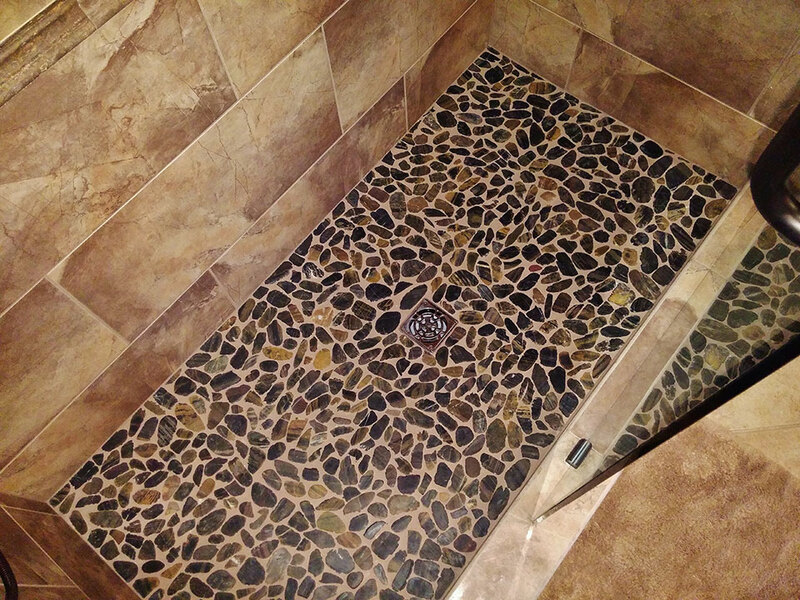 “We spoke with a handful of contractors and decided to go with Simplicity after meeting Brian, the owner. He spent a lot of time with us upfront showing us samples before providing a quote that same day. The team was on time and cleaned up at the end of each day. We are now looking to remodel our master bath after being very impressed with how the last job turned out.”-Drew R.
A friend once said to me, “Different is not always better, but better is always different.” Over the years, I have seen this simple, profound statement proven again and again. 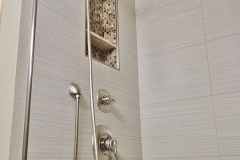 Hi – I’m Brian Horton, and I started Simplicity Bath & Shower to offer my clients a different – and better – bathroom remodeling experience. This starts with our focus on personal service and communication. 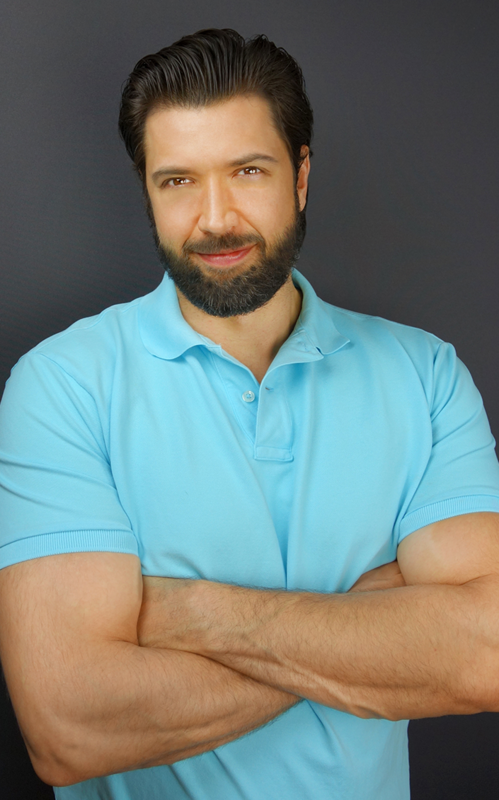 As the owner, I give every client my personal cell phone number. I make myself available to my clients because that’s what I’d expect, if I were in your shoes. And I will never forget that we exist to serve our customers – not the other way around. As a company, we are dedicated to making sure our clients have the smoothest possible experience. To achieve this, we work as a close-knit team that communicates constantly and adheres to very high standards. 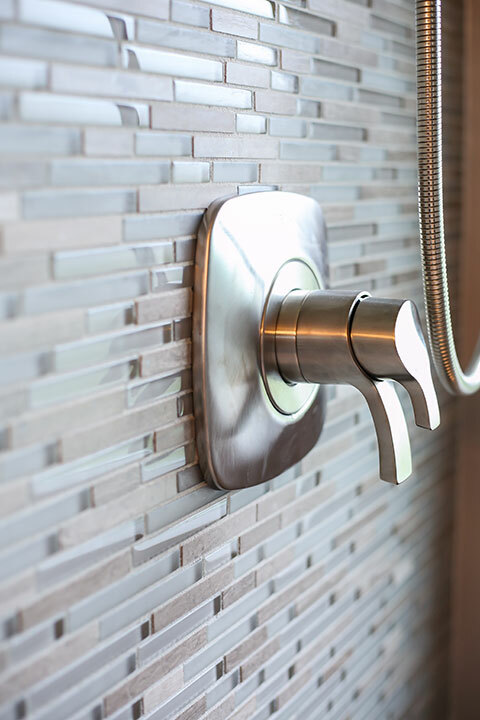 This team approach, combined with our exclusive focus on bathrooms, allows us to consistently produce great-looking shower and bathroom remodels with minimal hassles. So if you’re looking for a company that is easy to work with and genuinely loves the craft, give Simplicity Bath & Shower a call. 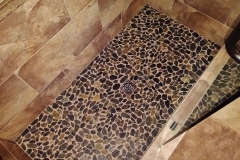 You won’t find another bathroom remodeler in Houston with as much knowledge, talent, and passion. I guarantee it. Our goal is to find a custom solution that works for each client. 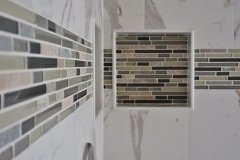 Contact us today for details on affordable payment plans for your bathroom project.